The moratorium on the sale of the agricultural land in Ukraine was recognized as the violation of the human rights by the European Court of Human Right (ECHR) as it is reported in its press release. 'Ukraine’s absolute ban on buying and selling of farmland led to rights violation, Government should pass a more balanced law', the message said. 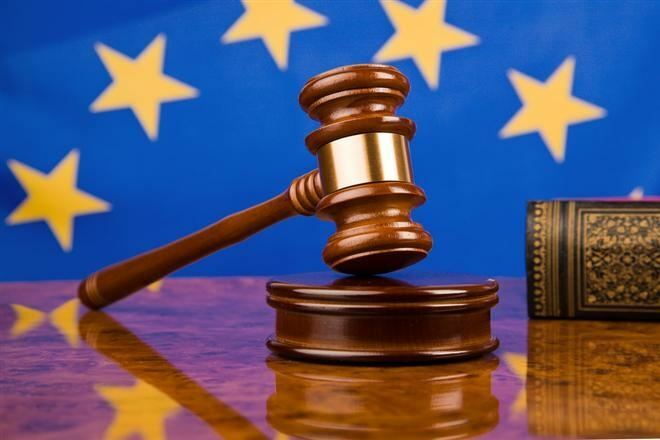 On May 22, the ECHR has adopted a decision on the case of 'Zelenchuk and Tsytsyura against Ukraine'. Within the case, a complaint of two Ukrainian citizens from Ivano-Frankivsk and Ternopil on the moratorium on the sale of the agricultural land was considered. They claimed that the moratorium violated their property rights as the owners of the land plots. The ECHR noted that after 1991, Ukraine had mostly distributed farmland to people who had previously worked on collective farms but had introduced, supposedly on a temporary basis, a ban on the sale of such land, known as the 'land moratorium', the message said. 'At the same time, the Court found that the State had not struck a fair balance between the general interests of the community and the applicants’ property rights'. According to the ECHR regulation, Ukraine's government is obliged to assume the measures to provide the fair balance for the owners of the agriculture lands. It is emphasized that the issue is not about the immediate opening of the unlimited market of the agriculture lands. Also, the court did not appoint the compensation to the applicants. As we reported earlier the World Bank claimed that the moratorium on the sale of agricultural lands costs Ukraine’s economics millions of dollars.